The short film ‘Calder’, commissioned by the Festival in 2015, will shortly be touring Calderdale with September screenings in Blackshaw Head (28th), Midgley (29th)and Todmorden (30th). 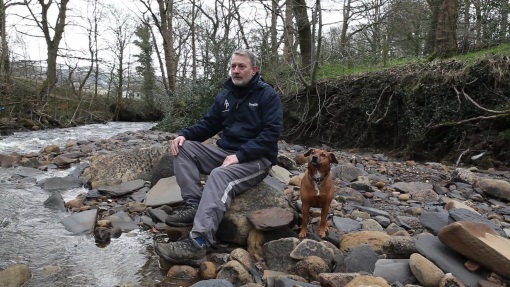 In April 2016 the film premiered to a tightly-packed audience at The Dusty Miller in Mytholmroyd, where filmmakers Geoff Brokate and Paula Sutherland discussed the remarkable experience of making the work in the community in the aftermath of such a devastating event. Tour screenings of ‘Calder’ will be followed by a discussion with writer and filmmaker Paula Sutherland. The film returns to Mytholmroyd with screenings during this year’s Arts Festival. Visit our Film Tour page for further details.